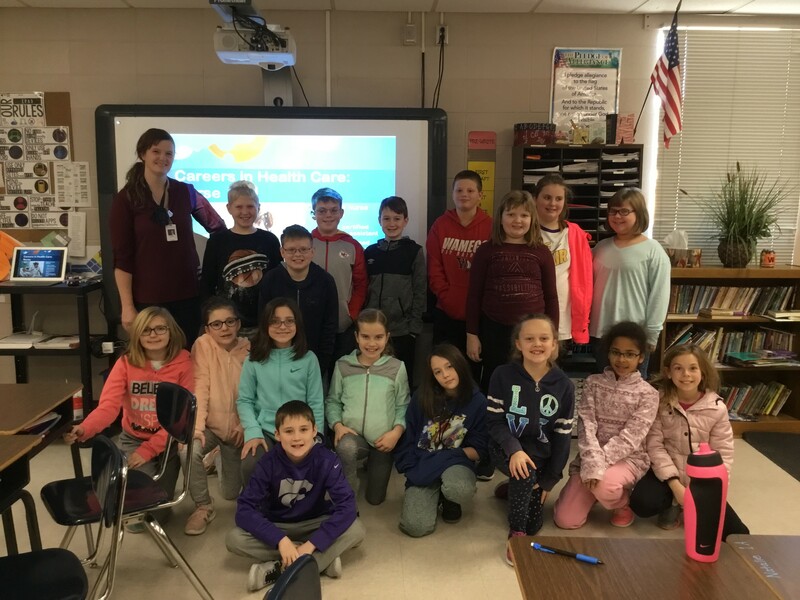 Dr. Jennifer Milner, a Family Medicine physician at Wamego Family Clinic, recently visited a class of local fourth graders at West Elementary School as a part of our Classroom-to-Career partnership. 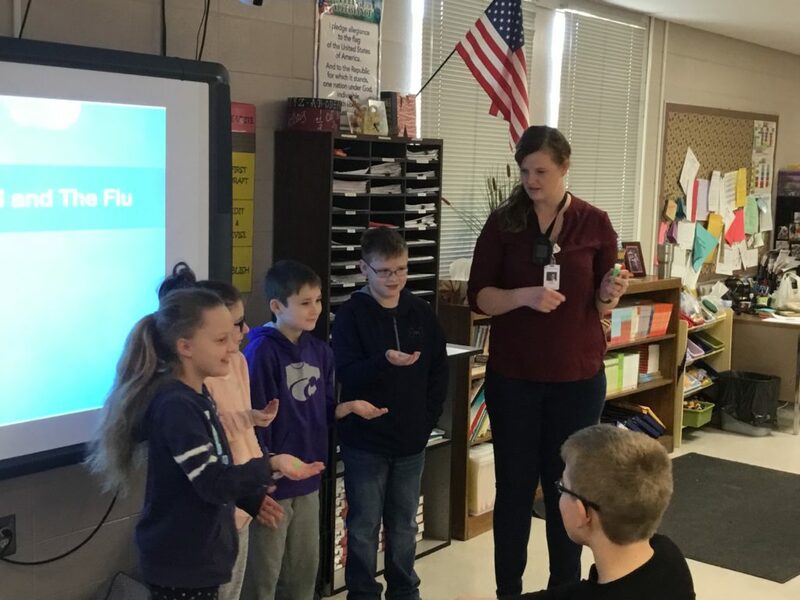 This partnership, coordinated by the Wamego Area Chamber of Commerce, pairs local businesses with students to give them an inside look at how the organization operates. 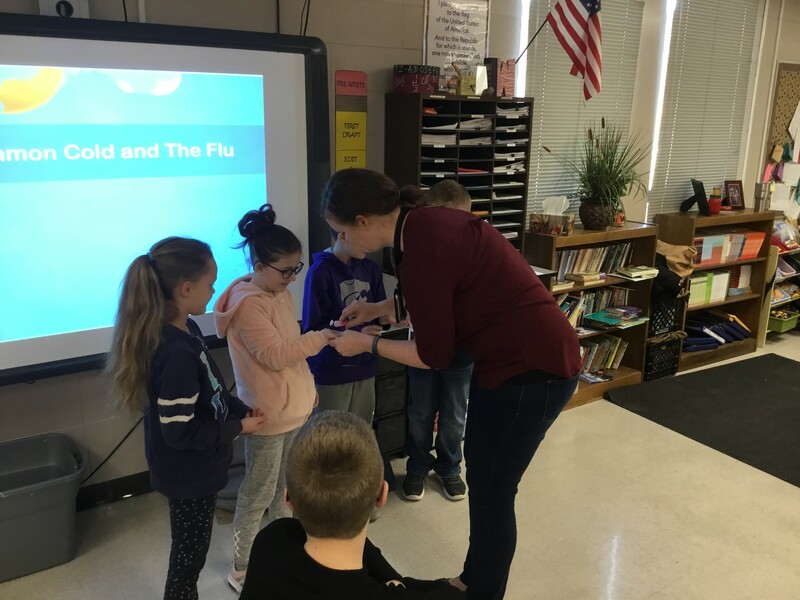 Members of WHC visit the class throughout the school year and the partnership culminates with a field trip that allows students to tour the facility. 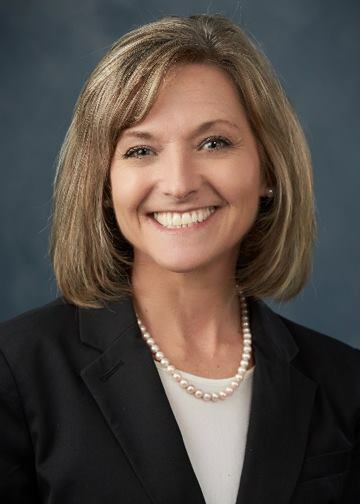 We look forward to the next visit! 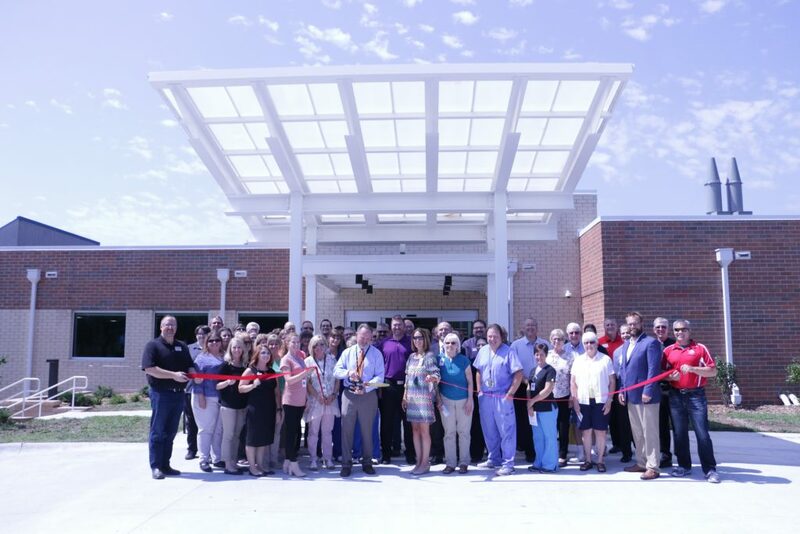 Community members and hospital associates gathered Friday to celebrate the completion of Wamego Health Center’s year long construction project. Attendees also joined the Wamego Area Chamber of Commerce also held a ribbon-cutting ceremony. 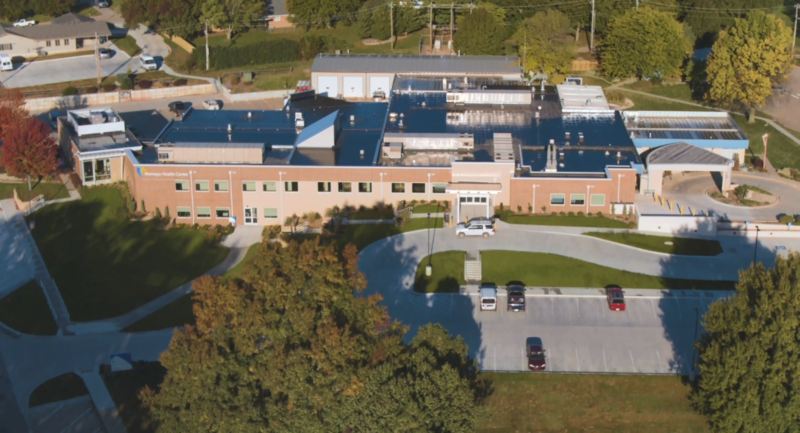 During the past year, every department in the facility was impacted by the $11 million project, according to Steve Land, Wamego Health Center administrator. 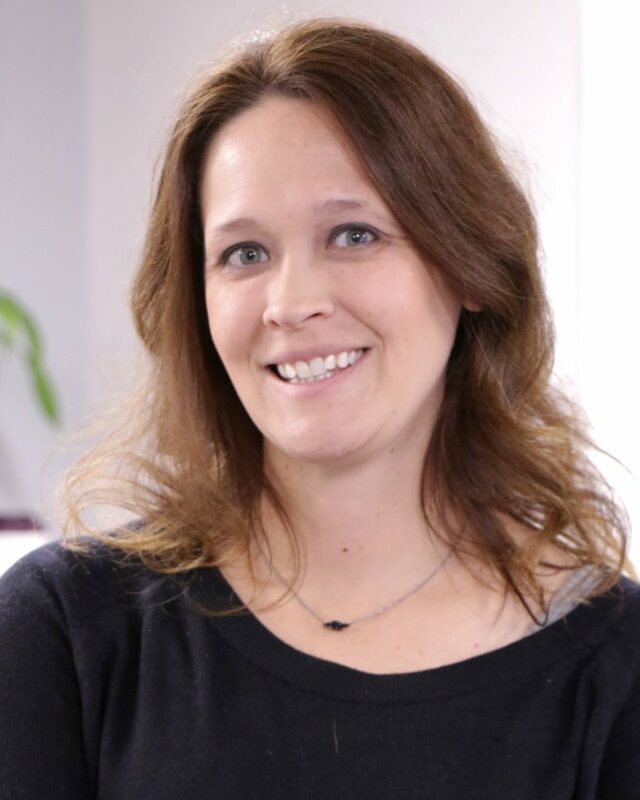 The project included some aesthetic upgrades, but also included new equipment, relocation of services, security measures and improvements to aid in patient flow. Via Christi’s partnership with the City of Wamego and Wamego Health Center is a testament to how partnerships can be successful, said Mike Mullins, Via Christi Health CEO and Ascension’s Kansas and Oklahoma Ministry Market leader. 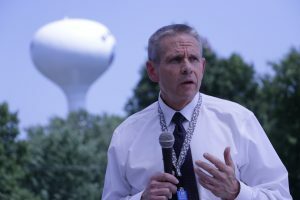 Land thanked Mullins for his support during the project. The overhaul was long overdue, Land said, adding that the last upgrade took place in the 1970s. 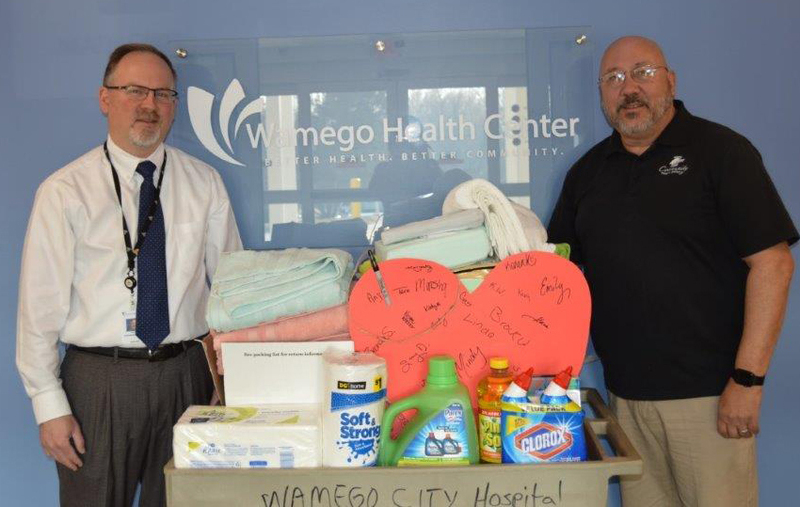 The project would not have been successful without the support and patience of the local community, and the dedication of the various board members involved and Wamego Health Center’s associates. 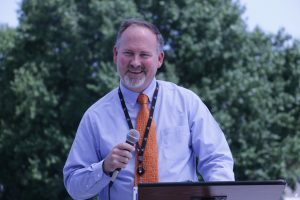 Steve Land, Wamego Health Center administrator, thanks the community, associates and Via Christi and Ascension leaders for their support during the construction project. Mike Mullins, Via Christi Health CEO and Ascension’s Kansas and Oklahoma Ministry Market leader, addresses ceremony attendees. Fr. 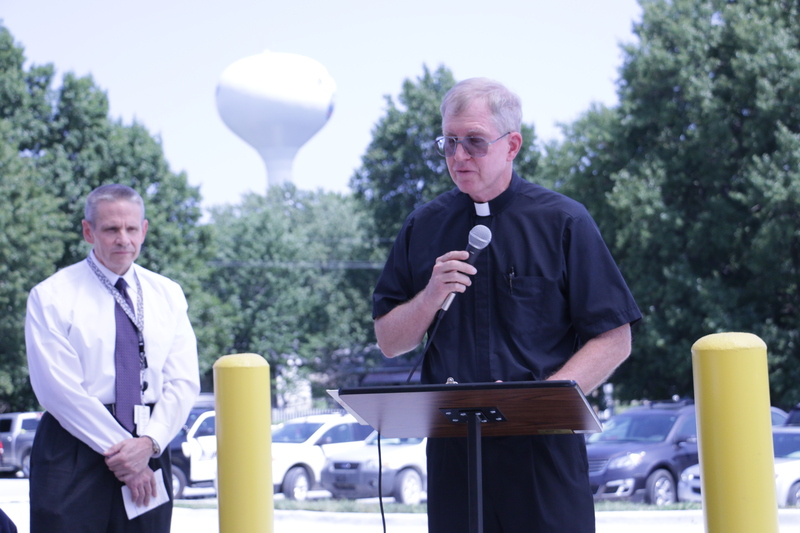 Mike Peterson, St. Bernard’s Catholic Church, says a prayer and offers a blessing during the ribbon-cutting ceremony. 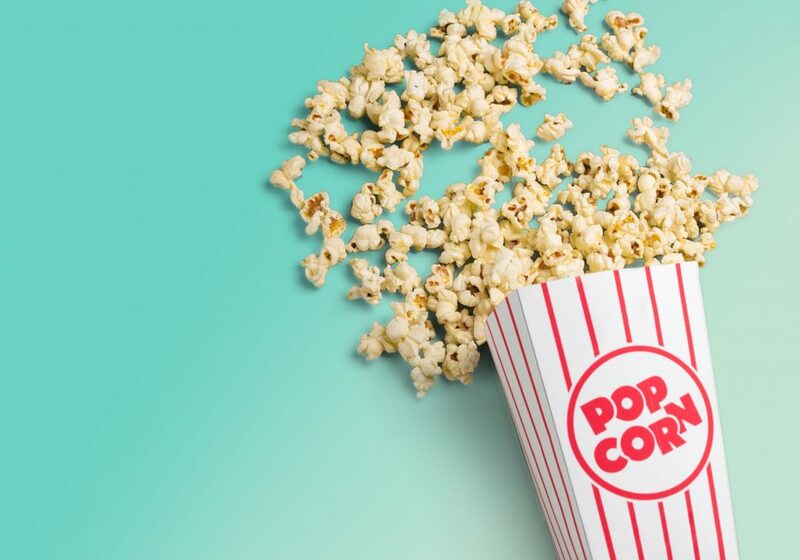 As the ongoing construction project comes to a close, many of our services have relocated. 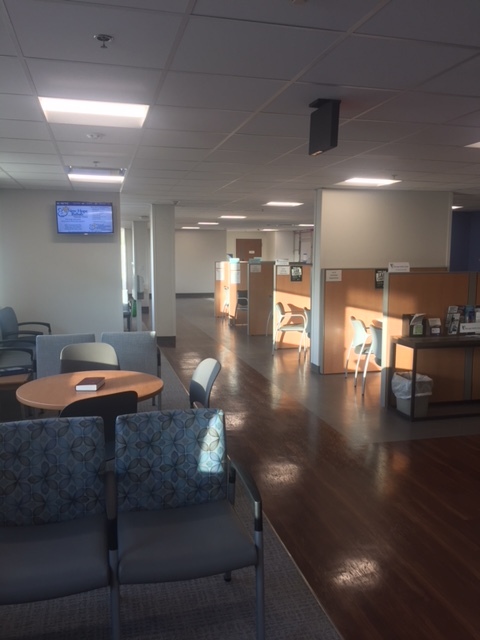 Patients seeking care at Wamego Family Clinic or the Walk-in Clinic can now enter through the front of Wamego Health Center. 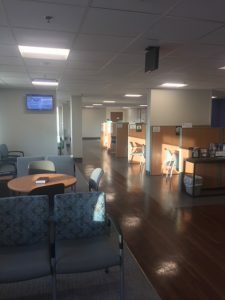 Patient access representatives and a new waiting area are conveniently located inside the entrance.